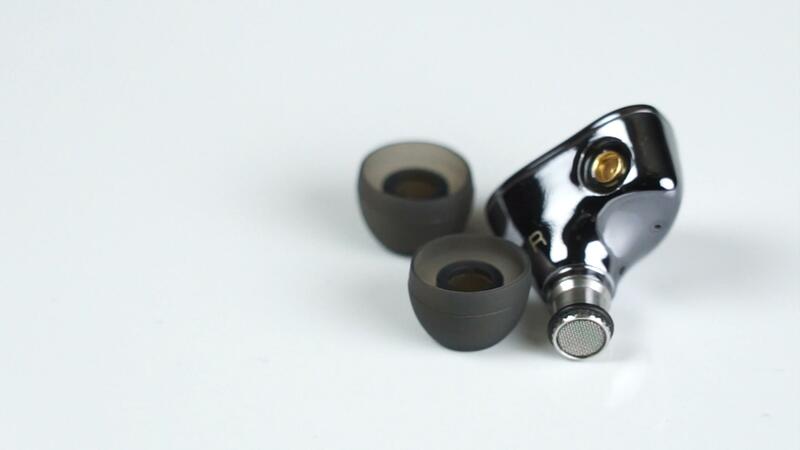 IT01s IEM. A new view to your music. Discussion in 'Portable Headphones, Earphones and In-Ear Monitors' started by Paul - iBasso, Nov 25, 2018. Our IT01s are a totally new design of the dynamic driver. 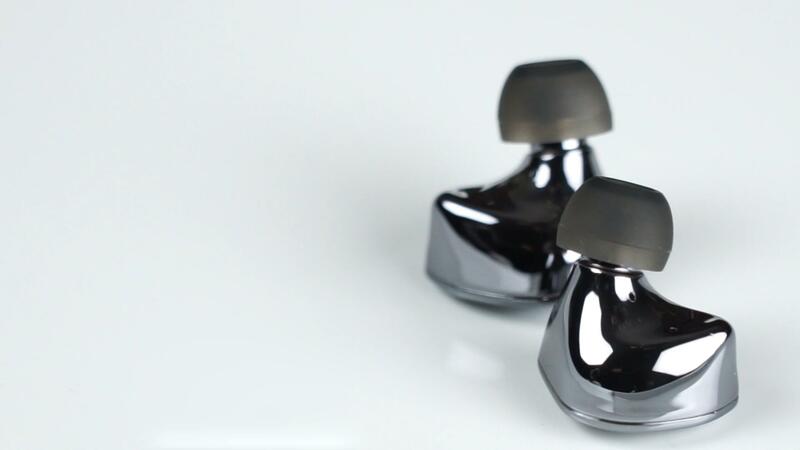 The IT01s is a single dynamic driver IEM meant to give you everything that is on the recording and to portray it honestly. A premium in house designed driver, premium balanced cable and a nice solid carrying case. 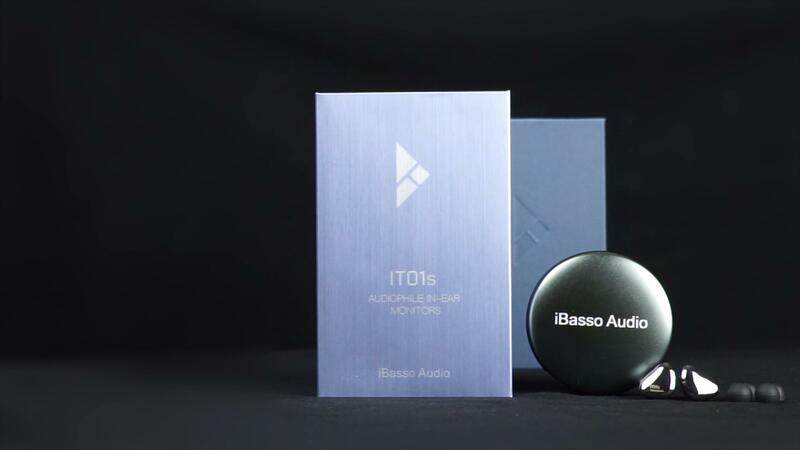 Utilizing a Nano Tube dome diaphragm with DLC coating and a Tesla magnetic flux design, the IT01s creates an authentic musical experience by capturing the nuances of sound in the recording and staying authentic to it. The nozzle is removable and extras are provided if the screen should become clogged. SteveOliver, davidmolliere, Wyville and 9 others like this. So the removable nozzle is for convenience/easy cleaning only. Or will there be an option to use different filters for different tuning options? Just curious as I'm not really a fan of filter swapping. I'm sure many are also curious about the cable. The IT01 came with a really great looking & sounding cable. It is not a filter for music but for anything getting into the chamber. There are extras included if a screen should get clogged. 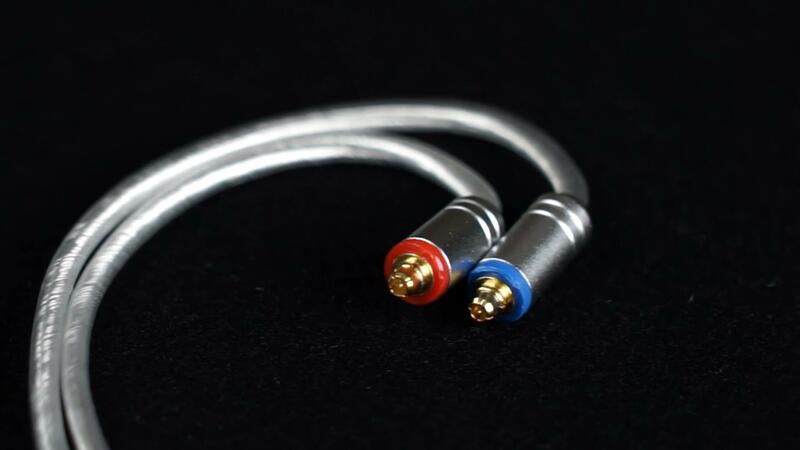 The cable for the IT01s is very soft and non microphonic. The brushed finish on the outer box looks amazing. I want to review them. Sure, I want to "review" them as well. 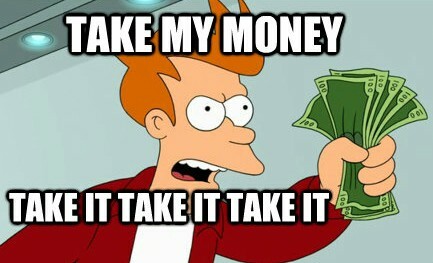 When will they be on Amazon US for purchase? Hi @Paul - iBasso what kind of materials did you use on the new cable? This looks interesting! When and where are they going to be available? Is the entire IT01s shell metal, or just the nozzle? I know the shell looks like it’s polished metal, but it’s possible to coat plastic so it resembles polished metal. Can you tell which model I’m talking about in these statements (the IT01 or the IT01s)? The possibility for confusion is compounded by the fact that the ‘s’ in ‘IT01s’ is not capitalized. Oh well, just an observation. HungryPanda, CoiL, Mike-WI and 6 others like this. 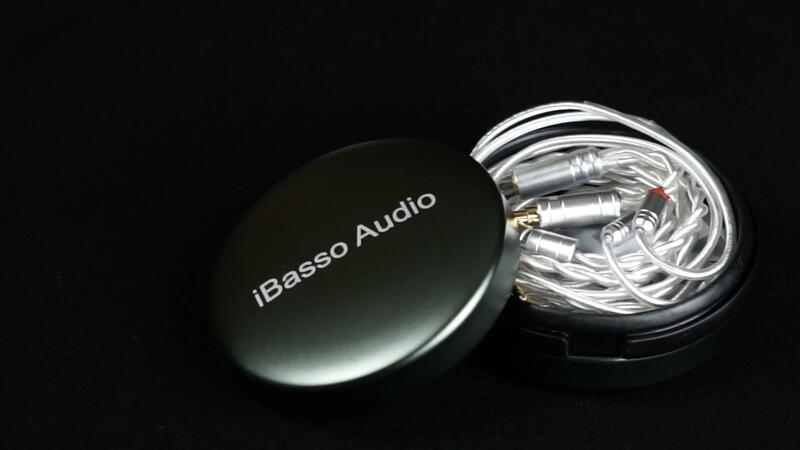 I wonder why ibasso didn’t name this IT02? PaganDL and Gee Simpson like this. So just the IT01 with a replaceable nozzle and a different finish?